What Kind Of Plastic Playground Equipment Do Kids Want? Home > News > What Kind Of Plastic Playground Equipment Do Kids Want? Kids are all about playing and exploring. They are the freest people in this entire world who can say whatever they want to loud. They love to explore and understand how things work and what makes them happy. They don’t have any filters to be bias on one side. But since, kids are also of different kinds and everyone have their own personal favourite, so one needs to be prepared to serve every kid in the park. 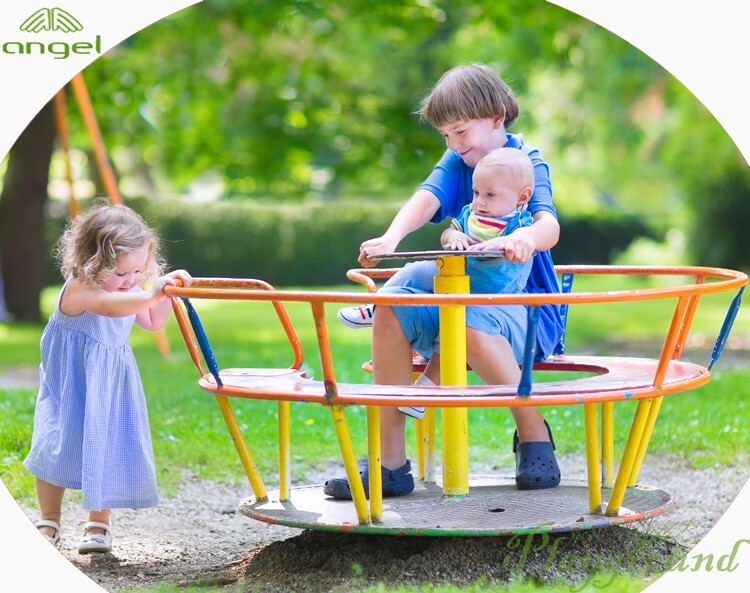 Plastic playground equipment can fulfill your child’s need as you can get it for your home too. When you have ample amount of money to spend on your kids and you want to give them all the happiness they deserve, you can spoil them a little. It is a myth that kids get brat when they are served with everything they ever wanted, what makes them brat is if always you get them things they want. At times, if they are being a good kid at all times, you can gift them some of their favourite toys and gifts. Can’t you? If you are planning to give something big to your kid for their birthday or for getting good grades in exam, plastic playground equipment offers you a whole lot of amazing stuff that your baby will absolutely adore. They will feel blessed for such a massive gift and to be a little sensitive, they will not even have to go out to play.